They’re the everyday homeowners bringing in $200-$400 plus a week from the soil in their backyards. Their secret; Granny flats, utilising otherwise wasted space. A Current Affair helps you uncover the treasure hidden right under your nose. 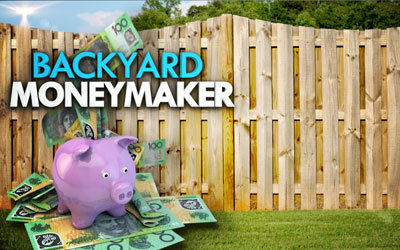 Check out our gig on A Current Affair – Backyard Income : The investment that pays for itself ! And don’t forget to see our YouTube channel to view some of our current projects blogs! Want to know how to double your rent return ?